David Dunaway & Associates are based on the 3rd floor at 152 Harley Street. For further information about any of the procedures & treatments that we offer, or to book a consultation with one of our specialist surgeons, please complete the form or call us on 0207 467 3004. We look forward to hearing from you. To arrange a consultation with one with one of our specialist surgeons, please complete the form or call us on 0207 467 3004. We look forward to hearing from you. 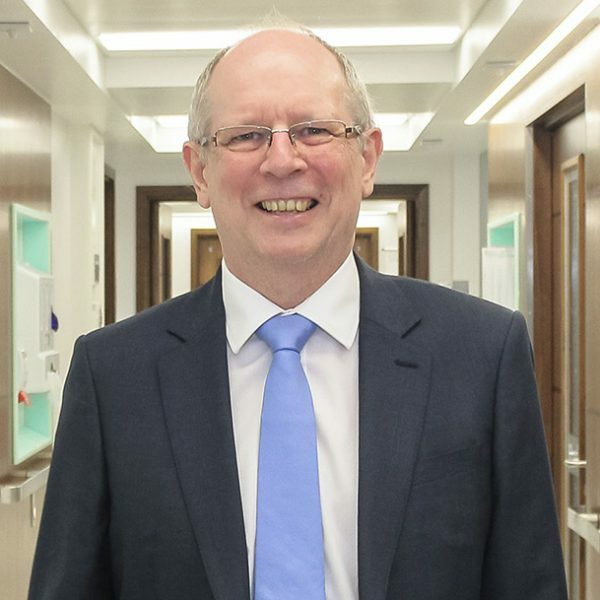 Professor Dunaway CBE, FDSRCS, FRCS (Plast) is a world-renowned Plastic and Craniofacial Surgeon with over 15 years experience in private practice. He proudly leads the world famous craniofacial unit at Great Ormond Street Hospital for Children and is actively involved in teaching and research, both nationally and internationally. He is one of the few plastic surgeons who provide specialist care to children within the private sector. Named by ‘The Times’ as one of Britain’s top surgeons and top children’s doctors, David is an expert in facial & reconstructive plastic surgery, in both adults and children and in treating congenital or acquired deformities. He is a pioneer in the use of custom-made facial implants and one of the very few surgeons who offer this unique & sought-after procedure. Professor Dunaway is past president of the plastic surgery section of the Royal Society of Medicine and Secretary General of the European Society of Craniofacial Surgeons. He undertakes voluntary work in Africa and is a Trustee of Facing Africa, a British charity treating African children with Craniofacial Deformity. In 2016 Professor Dunaway received a CBE for services to facial surgery. As one of ‘Tatler’s’ top Plastic Surgeons for Facelifts, Professor Dunaway is able to offer cosmetic surgery patients only the very best care and expertise available in the industry, with a modern and personalised approach. Ms Barbara Jemec, FRCS (Plast), EBOPRAS, MD, obtained her Medical Degree from Copenhagen University in 1991, and undertook her postgraduate training in the UK. She is currently a consultant Plastic Surgeon at the Royal Free Hospital in London.Her specialist interests include Aesthetic Surgery of the body and breast, Reconstructive (skin cancer and post gynaecological cancer) and Hand Surgery.She is passionate about teaching and training both nationally and internationally and was the founding Chairman of BFIRST the BAPRAS charity. 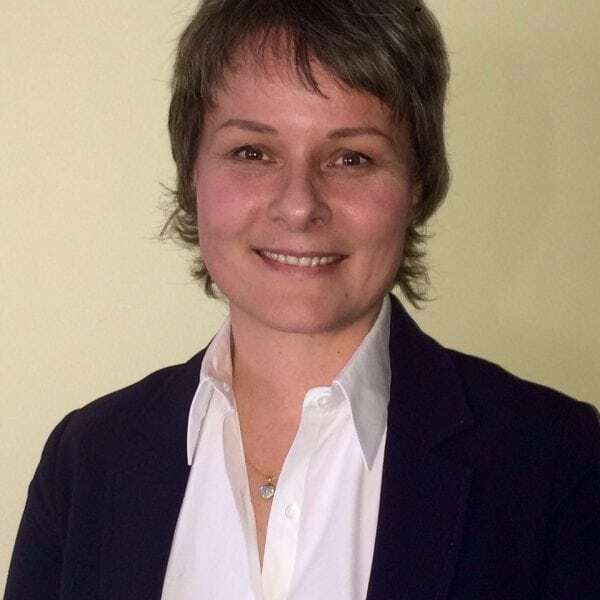 Ms Barbara Jemec has been invited to present and publish in the field of Plastic Surgery on both a National and International level and has been teaching at the Royal College of Surgeons on several courses. She was the Founding Chairman of the BFIRST , the BAPRAS charity, a member of the BSSH and BAPRAS Council, the Plastic Surgical section of the Royal Society of Medicine (where she was the President in 2012), the Specialist Training Committee for London and represented Plastic Surgery on the BMA Surgical Specialities Subcommittee of the BMA Central Consultants & Specialists Committee. She currently sits as a member of Council for BAPRAS and is the Regional Speciality Advisor for Plastic Surgery for London for the Royal College of Surgeons. She passed the examinations for admission as a Fellow of the Royal College of Surgeons of England in 1995 (FRCS), the Specialist Intercollegiate examination in Plastic Surgery in 2002 (FRCS(Plast)) and the European Board Examination in Plastic, Reconstructive and Aesthetic Surgery in 2003 (EBOPRAS). She was awarded a M.D. for her research into Dupuytren’s Disease by the University of London in 2000. She has been a Consultant in the National Health Service and on the Specialist Register for Plastic Surgery of the UK General Medical Council (number 4052812) since January 2004. Her NHS base is the Royal Free Hospital on Pond Street. Ms Barbara Jemec has been invited to present and publish in the field of Plastic Surgery on both a National and International level and she has taught at the Royal College of Surgeons on several courses. She appeared on the show “Fake Britain” talking about the dangers of non-licensed non-surgical liposuction devices 22/9/2017 and on the Doctor Christian Will See You Now show October 2017. Her passion outside the NHS is training plastic surgeons in resource poor countries in reconstructive surgery and she has worked in Ghana, Bolivia, Mali, Sierra Leone and Bangladesh (please see below). Ms Barbara Jemec’s areas of specialist interest include Plastic Reconstructive (skin cancer and post gynaecological cancer), Hand Surgery and Aesthetic (body and breast). From the moment I discussed my procedure with Professor Dunaway I felt very comfortable with what I had decided to have done. My family and I have used his services before and I knew I was in safe hands. Professor Dunaway acted very professionally when he told me that due to swollen sinuses, he couldn't undertake the procedure in December. He did however book me in for another time and this reassured me that he was acting with the utmost integrity. My procedure went well and I was reassured at all times. My swelling lasted longer than I expected, however I just had to be patient and wait for that to subside. I am really delighted with my results and 3 months later feel much better about myself and how I look. I have Professor Dunaway to thank for that. I would highly recommend Professor Dunaway to my friends. He has a genuine & great customer manner, he explains the procedure in clear simple English and makes you feel comfortable to ask questions. I highly recommend him and if I needed another procedure in the future, it would definitely be with Professor Dunaway. I booked an appointment with Professor Dunaway quite some years ago as my daughter had a scald accident when she was almost 2 years old. Professor Dunaway took the time to talk through the best options available and advised at that time that I should wait until she was a little older. After a consultation appointment earlier this year, Professor Dunaway explained the operation would be performed in 3 stages, 3 months apart. I found Professor Dunaway very easy to talk to and felt comfortable asking him questions. Given my past experience with another surgeon, I was a very nervous and anxious patient. Professor Dunaway and his team were very patient with me and supported me throughout the entire process. He was always willing to take my calls even at weekends and often replied directly to my late night emails. I have met with many doctors in the last 20 years and he is the most caring, understanding and kindest doctor I have met, not to mention extremely competent and talented at what he does.